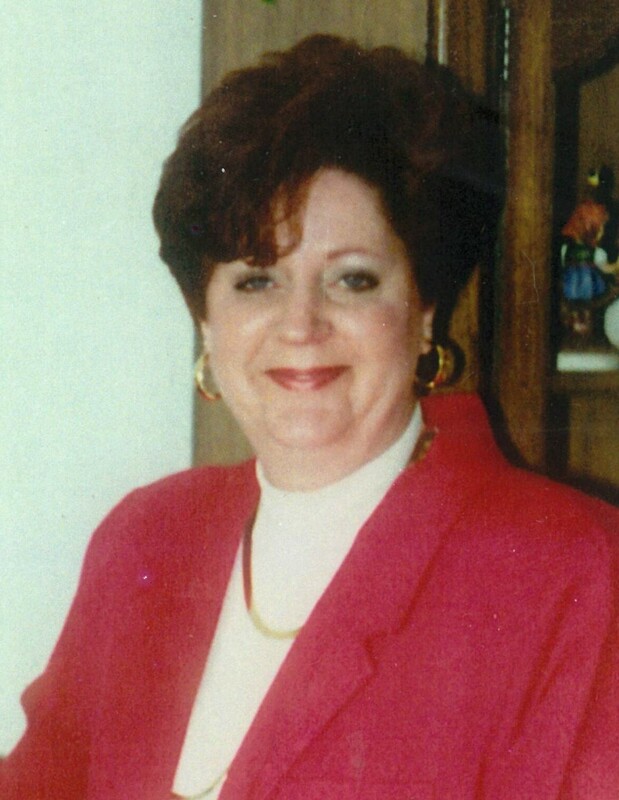 Sandy was a very loving and passionate person and a dedicated employee of Midwest Vision Company in St. Cloud. Sandy is survived by her parents, her husband, Richard, two daughters, Toni and Debbi, a brother, Dan and four grandchildren. This was the most tragic event for this family but knowing her organs were used to save other people through LifeSource and St. Cloud Hospital made Sandy’s death a little more bearable.